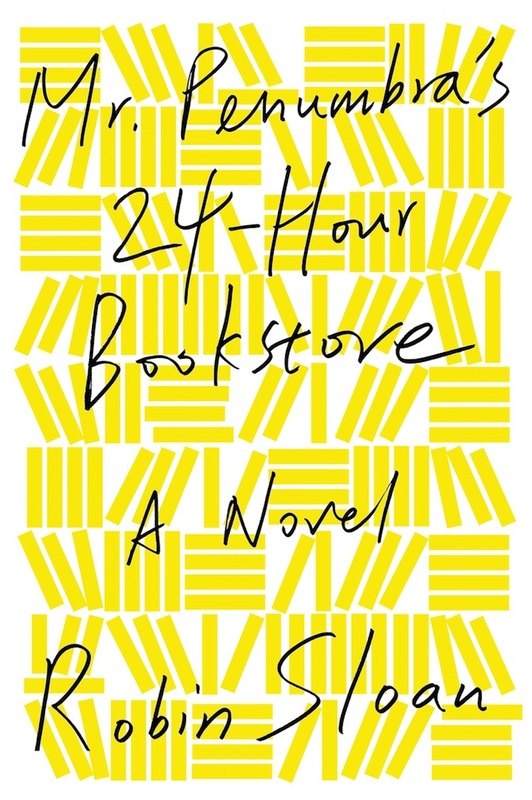 I’ve had Mr. Penumbra’s 24-Hour Bookstore by Robin Sloan on my radar for a long time. It’s a mystery involving books set in a bookstore. That’s like ice cream to book nerds. Mr. Penumbra begins with unemployed, techie slacker, Clay Jannon, who stumbles across the bookstore and sees a help wanted sign. He gets the job and is told that he can only look at the popular fiction and non-fiction at the front of the store, but the huge, leather-bound volumes in the back should only be passed to bookstore customers but never opened or read by him. Clay is also told to write down the peculiar dress, mannerisms, and words of all the store’s customers, who are few and far between. With very few customers and a lot of time on his hands, you can probably guess that Clay opens some of the bound volumes and starts poking around the store. He soon discovers and becomes immersed in a mysterious society trying to decipher the key to eternal life. 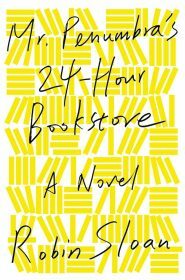 Now: I was pretty sure “24-hour bookstore” was a euphemism for something. It was on Broadway, in a euphemistic part of town. My help-wanted hike had taken me far from home; the place next door was called Booty’s and it had a sign with neon legs that crossed and uncrossed. Clay’s voice is great throughout and I laughed out loud many times. I also really loved the mystery in the bookstore. This book is for book lovers who’ve always imagined something more magical and mysterious in their favorite bookstores, though don’t think there is magic in these pages. This is not a fantasy, even though I really wanted it to be. This book is also for tech lovers, and especially lovers of Google, because it makes Google seem like the most amazing place to work. I love Google just like the rest of us, but I tweeted that the Google love was sometimes a bit much for me, prompting the Penumbra Twitter feed to ask me if I saw only good things about Google because it was supposed to be a mix. I didn’t quite get the mix because this book seems to praise Google. Google comes into the book with the entry of Clay’s love interest who works there. She loves where she works and brings Clay to Google and we get long descriptions of the place, the free-for-all cafeteria, the power structure, and the intense intellect of Google employees. To try to impress this girl, Clay creates a data visualization of some of the bookstore’s materials sparking Google girl’s interest in what he’s trying to uncover. With the entry of Google girl, it prompts the question of which is better, books or tech? 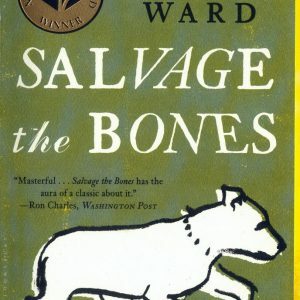 I’d like to think that the ultimate answer is that together both of them can move us forward as a society, but I don’t know if this book gets that deep. It’s a fun read, but by the end there was nothing earth shattering or all that surprising. It was just kind of sweet. Since I’m a science fiction and fantasy lover, I really wanted something kind of amazing to happen in the end. Not that it had to be magical, but I wanted something more. This book is like ice cream to book lovers, but it’s vanilla when I wanted peppermint bon bon. Vanilla is still good, but it’s no peppermint bon bon. 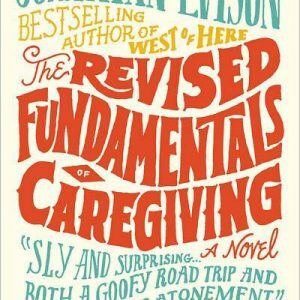 I do think this book will be a hit because it’s a fun, quick read that will appeal to many different types of people. I look forward to other books by Sloan because I really like the voice and character of Clay and I think he can build many more interesting characters in the future, but I hope he adds more intrigue and excitement in his stories.